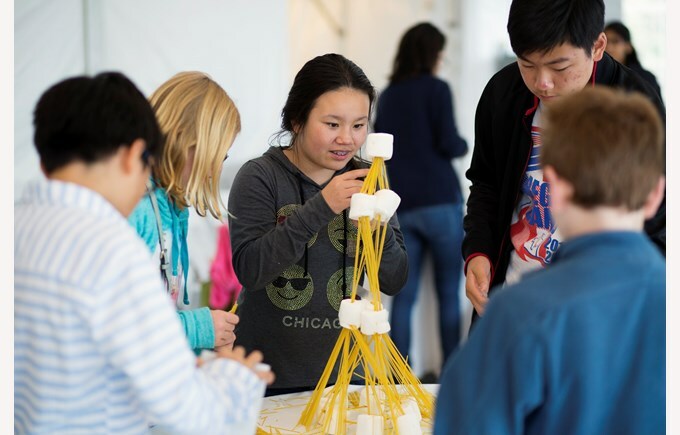 STEAM learning empowers students to become creative by exposing them to situations without parameters, challenging them to both identify problems and invent solutions. Handed a cardboard tube from her teacher, Jasmine Jewel Penstone-Miller was told to go and create something with it. 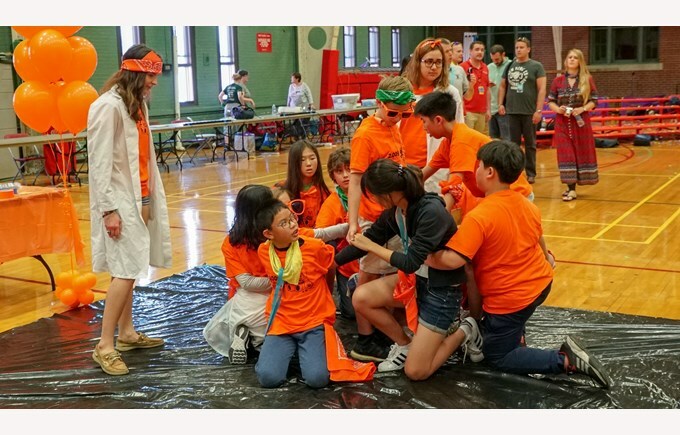 A challenge that was accepted by Jasmine Jewel and her classmates at Lèman International School Chengdu, with no clue how, or from where, to begin. It was a class discussion that suddenly prompted the floodgates of creativity to open. “I was completely stuck, I couldn’t think of anything,” Jasmine Jewel said. A task originally intended for university entrants, Hack the Tube was an exercise developed by the Massachusetts Institute of Technology (MIT), who send students their acceptance letter in a silver tube. Once enrolled, MIT’s admissions department invites new students to “hack” their tube by turning it into something fun, artistic or creative, rendering some spectacular outcomes. 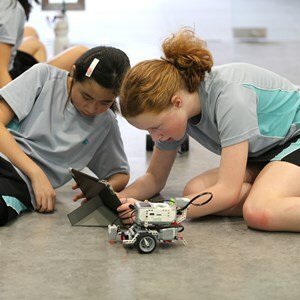 The baton has also been passed on to students at Nord Anglia Education (NAE) schools as part of its collaboration with MIT to enhance STEAM learning. Students across NAE schools rose to the occasion with zeal and determination, including Jasmine Jewel. She responded by letting her passion for playing the violin guide her and decided to turn her tube into the stringed instrument. Starting out with a two-dimensional prototype made only out of cardboard, Jasmine Jewel challenged herself, hacking past the boundaries in her mind to create a three-dimensional piece that could play tunes. Support in the form of sound advice from her teachers helped her along the way. “My music teacher heard about my idea for the Hack the Tube challenge and handed me her extra violin strings. It got me thinking; maybe I can get the violin to work, put it on pegs and tune it,” Jasmine Jewel said. Finally, she added a tiny microphone with an attached wire that when plugged into a speaker amplified sound, resulting in an impressive outcome. Information Communication and Technology teacher Cynthia Reneau, who supported Jasmine Jewel and her classmates with Hack the Tube, said thoroughly questioning students helped to build their ability to look at a situation from new and creative angles as well as their determination to succeed. 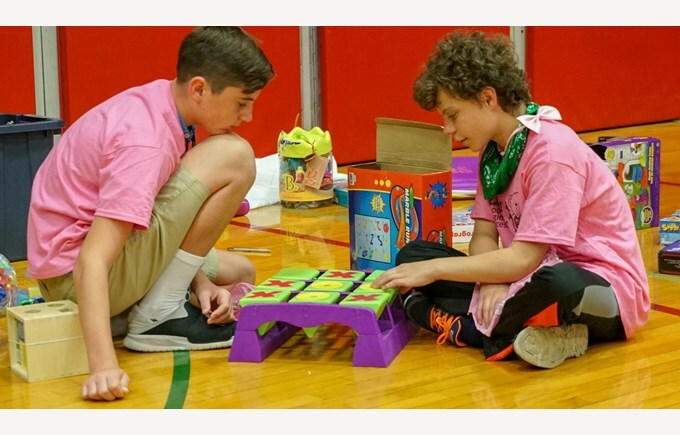 “When they have questions we question them back to see if they can figure it out [on their own],” Ms Reneau said. 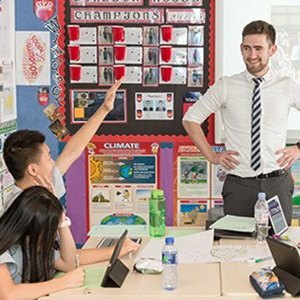 Jack Cooper, a STEAM teacher at Northbridge International School Cambodia, said the act of hacking was also a great example of interdisciplinary learning. He said students learn something in the classroom and then are equipped to take that knowledge and apply it in a different setting. Mr Cooper said creative thinking is required to be able to do that. “Not having constraints on a project is a hundred times more challenging because you don’t know where to start,” Mr Cooper said. 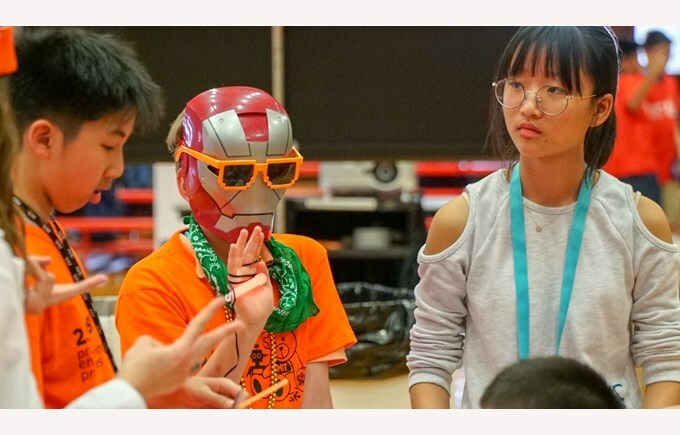 Creative thinking is also demonstrated through Medical Marvel, the third and last Superhero-themed MIT Challenge, currently running at NAE schools. The series of three activities is designed exclusively for NAE students by the world-leading university and the challenge highlights the work of Professor Chris Voigt, who invented a computer language that programs cells in a way that improves human health outcomes. It also highlights how the professor tapped into his creative prowess by pulling knowledge from several disciplines including coding, biology, engineering and medicine to solve a complex health problem. “Who would have thought you could program human cells using a computer language? It’s so out there,” Mr Cooper said. 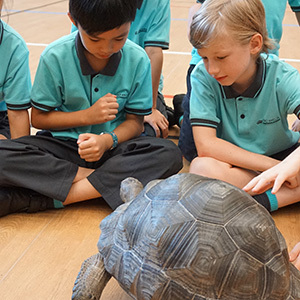 Nord Anglia International School Hong Kong STEAM teacher Darren Sutton said the Medical Marvel challenge also encouraged students to learn by doing or creating in order to deeply understand and communicate difficult ideas and concepts in a simple and clear way. 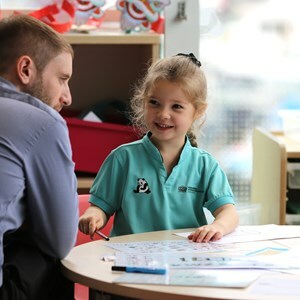 Mr Sutton said the practice of rapid prototyping, a process that allows ideas to be tested quickly in a low-stakes way, is an example whereby pupils can explore more creative ideas in less time. “They’re not afraid to make mistakes and try different things,” Mr Sutton said. Mr Sutton said he wanted his students to build on that concept by examining how 3D printed prosthetics were used in healthcare and the impact it’s having on people’s lives. The idea he said, is a creative approach to improving health solutions to remote parts of the world where access to care is hard.